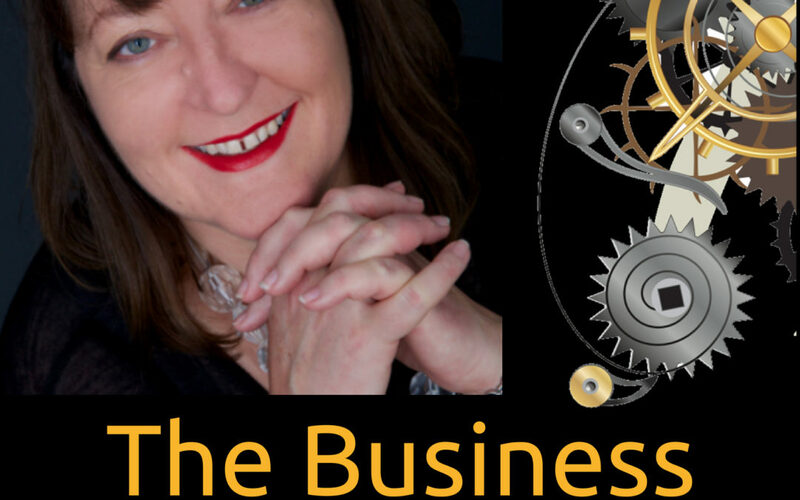 In the latest episode of The Business Success Factory podcast, Pete chats with Nicola Cairncross about his entrepreneur story and shares his best learning/resource/revelation to date around the three topics — Your Business Mind, Your Business Marketing, Your Business Money. He also talks about what he is most looking forward to in 2015. Listen to the entire episode here: http://thebusinesssuccessfactory.com/tbsf-058-pete-williams/.